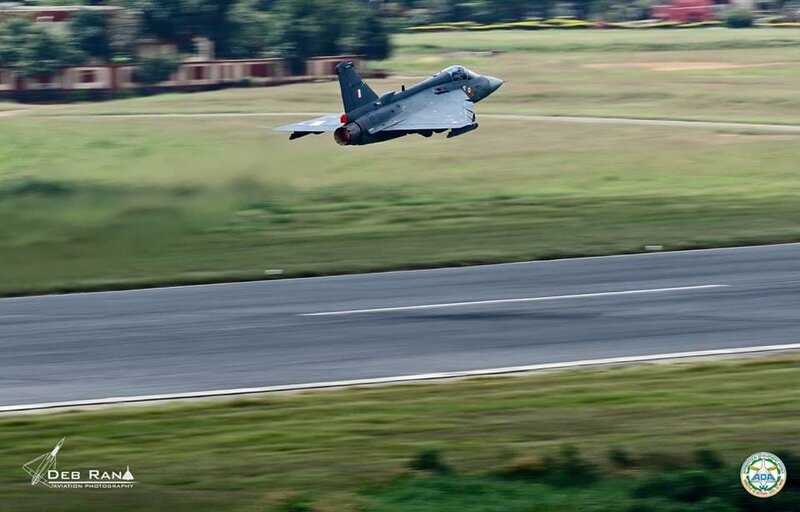 Delays and fiasco seen with the LCA-Tejas program in India should come as a lesson for all the stakeholders that for future fighter aircraft programs like Tejas Mk-2 and AMCA, India will require higher participation of private players and better outsourcing of the aircraft equipment and components that can ensure smooth production line without any major delays and hiccups to the program. Outsourcing of air frame components like the front, the mid and rear section including wings of the Tejas Mk1 to private players already has created a necessary support system which will further come in handy for the supply of critical components for the 83 Tejas Mk1A orders for which are likely to be placed by IAF soon. IAF is also interested in outsourcing of sub-assemblies of the Tejas Mk-2 jet to private players including small assembly line for them so that order for nearly 200 jets can be completed in shortest duration furthermore IAF is not entirely depended on HAL for smooth production of the jet. It is not clear how far IAF will succeed in creating a parallel production ecosystem for the Tejas Mk-2 program but since the majority of Medium category aircraft like Mirage-2000, Mig-29 and Jaguar fleet are to be replaced by the Tejas Mk-2 fleet it suggests that it will be bigger program then 5th generation AMCA program which will have lower numbers due to higher cost factors.